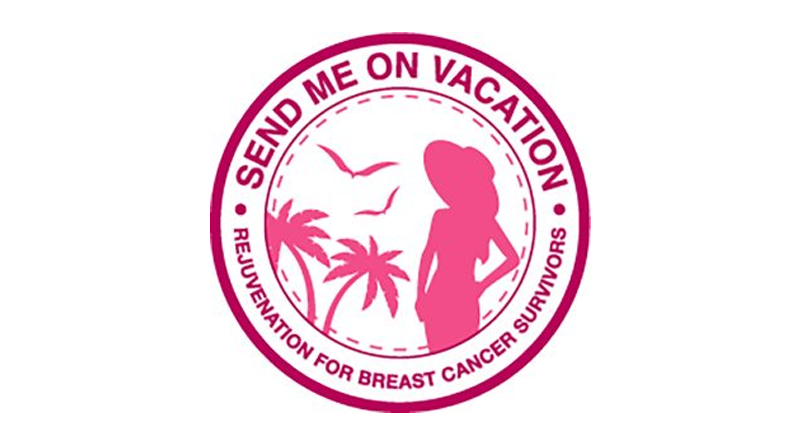 From May 22 through May 31st, Send Me on Vacation is sponsoring an online auction to support sending breast cancer survivors who have gone through treatment on a well-deserved vacation. All funds go toward providing survivors with transportation, accommodations, activities, and meals. Please help us spread the word of this amazing auction with your friends, family, community. Get everyone in on the auction action and let’s send these amazing survivors on vacation. Visit https://smovvacationauction2018.auction-bid.org/microsite to help support sending these folks on a much-needed vacation. The vacation, following treatments, is an amazing catalyst for the emotional healing for someone recovering after the ordeal of breast cancer treatment. Please help today! Send Me On Vacation is a 501 (c)(3) charity with the mission of sending breast cancer survivors on vacations to rejuvenate their body, mind and spirit. For more information about all of the events that SMOV has planned for breast cancer awareness month, contact the charity today at http://www.sendmeonvacation.org.